Proudly serving drivers across all of Connecticut, Mitchell Subaru is a premier Subaru dealership with a vast selection of certified pre-owned Subaru vehicles. In addition to providing a cost-effective means of driving a top-quality vehicle, a certified pre-owned vehicle provides you with the peace of mind knowing that your vehicle has undergone extensive evaluation and satisfies the high standards set by Subaru. 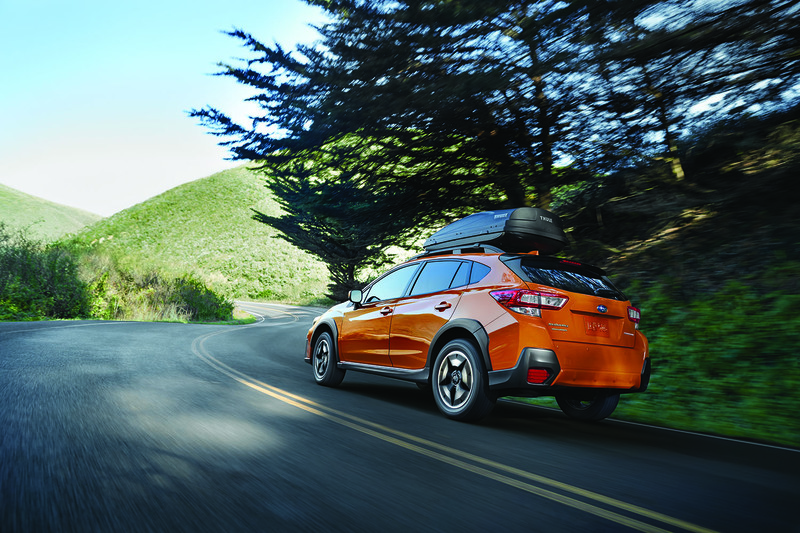 Whether you're interested in the expansive cargo capacity of the spacious Subaru Outback, the exceptional on- and off-road prowess of the versatile Subaru Crosstrek, or the plentiful features of the value-packed Subaru Legacy, our selection of certified pre-owned vehicles will have what you need. From I-84 to Tunxis State Forest, a Subaru vehicle feels right at home. Come see for yourself and get behind the wheel of your next car at our pre-owned Subaru dealership in Canton, CT! Find a used Subaru model at your local Connecticut Subaru dealership. From our long-time loyal customers to those who've only just walked through the door, we treat our customers like family. We at Mitchell Subaru are genuinely committed to helping you find the right vehicle for your lifestyle and budget; no pressure tactics, no dishonesty, just a team of friendly Subaru enthusiasts who want to help you learn to love Subaru vehicles as much as we do. Call us today or drop by our pre-owned Subaru dealership in Canton, CT to schedule a test drive and see why Mitchell Subaru has been Connecticut drivers' trusted dealership for over 50 years! At the Mitchell Subaru auto finance center, we aim to help our customers overcome the obstacles set forth by budget concerns, and secure the car financing services they need in order to drive home in the vehicle they deserve. Through our website, you can value your trade-in, learn more about our Subaru financing solutions, explore Subaru lease options, and even submit an auto finance application. You can also browse our special programs, including our Guaranteed Trade-In Program, Ownership Coverage Program, and Referral Rewards Program. When you're ready to dive in, just give us a ring or swing by our Subaru financing center serving drivers from Hartford to Bristol, CT. See you soon!